SportsHandle.com is your place for everything you need and want to know about legal sports betting in New York. The New York state legislature adjourned on June 20 with no new law to make NY sports betting legal, however lawmakers appear committed to legalizing sports betting in New York in 2019. Senate Racing, Gaming & Wagering Committee Chairman Joe Addabbo introduced the first sports betting bill of the 2019 session in December. S 17 calls for an 8.5 percent tax, a .2 percent payout to the professional leagues and appears to allow for mobile/internet sports betting. It is likely that New York lawmakers pass a bill legalizing sports wagering early in 2019. In addition, the state’s gaming commission is crafting regulations that would apply to four upstate casinos, which according to laws already on the books, which are the subject of Addabbo’s bill. New York has multiple venues already in place that could serve as home to legal NY sportsbooks, including commercial casinos, tribal casinos, racetracks and off-track betting parlors. Below is a primer not on legal New York sports betting, legal NY sportsbooks, reviews of New York sportsbooks (later with bonus and deposit offers), plus how we got here via New Jersey’s sports betting victory in the Supreme Court. 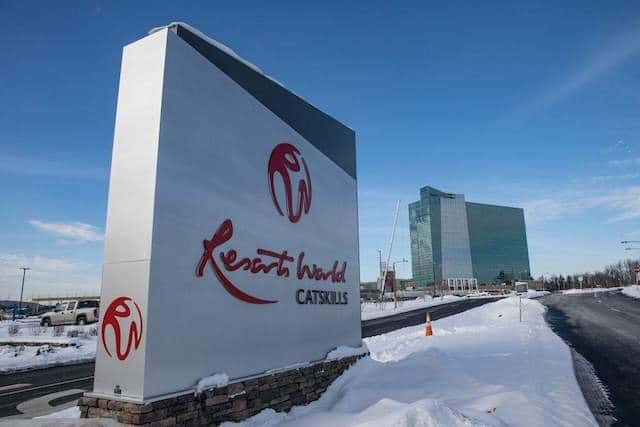 Outside Resorts World Catskills, located in the scenic mountains 90 miles north of New York City. Some New York lawmakers were pushing the idea that the Empire State should become one of the first outside of Nevada to legalize sports betting. Despite the introduction of multiple bills, lobbying by those in the world of professional athletics and lots of talk, neither chamber of the New York legislature brought a bill to vote. But it appears that no new legislation will be needed for four commercial casinos located upstate to offer sports betting, and the gaming commission is moving forward in developing regulations so those four casinos can offer sports betting. The four casinos are del Lago in Seneca County, Tioga Downs in Tioga County, Resorts World Catskills in Sullivan County and Rivers in Schenectady County. The commission, according to spokesman Brad Maione, is crafting regulations. But the process will take time. Once the regulations are written, according to state law, they must first be published in draft form and then open to public comment for up to 45 days. The next step could be public hearings, depending if the board thinks those are warranted, and then the draft regulations go back to the gaming commission for revisions, if needed, then sent to the full commission for a vote and, finally published. Maione said the entire process takes months – and the gaming commission has not yet released the draft regulations. When the regulations are published, Maione said sports betting will be taxed at 10 percent, the same rate as other gaming in the state, and no additional legislation is required before the casinos could offer sports betting. The gaming commission will not need permission of the legislature or governor to give the four casinos a go-ahead. New York has been feeling plenty of pressure to legalize sports betting. Neighboring New Jersey made sports betting legal in on June 14, and accepted its first sports bet at Monmouth Park and later at the Borgata in Atlantic City. 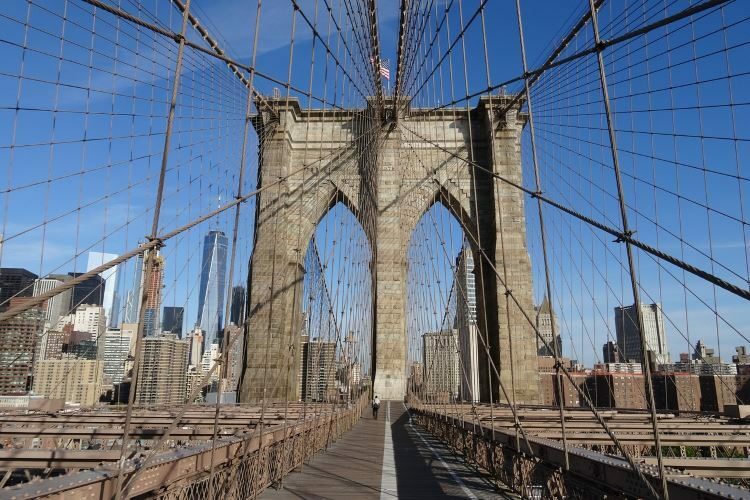 Just across the bridge from New York City, The Meadowlands, in partnership with Paddy Power Betfair and FanDuel, will open for sports betting on July 14. In addition, further south, Delaware on June 5 became the first state outside of Nevada to accept a single-game sports bet, and in late June Rhode Island made sports betting legal. New York senator John Bonacic and representative Gary Pretlow have been trying to push through legislation, and both introduced bills that included the integrity fee that the professional sports leagues favor. None of the states that have legalized sports betting make a payout to the professional sports leagues. Lawmakers are also exploring ways to make sports betting legal for all gambling facilities via constitutional amendment, but given the structure that exists in New York, the soonest a referendum could be placed on the ballot would be in the fall of 2019. 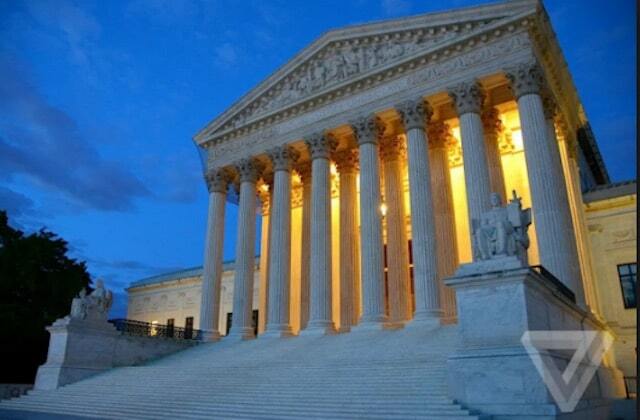 United States Supreme Court Overturns PASPA: What That Means for Legal Sports Betting in the US. On May 14, 2018, the Supreme Court ruled in favor of the state of New Jersey in Murphy vs. NCAA, overturning the Professional and Amateur Sports Protection Act (PASPA), the 1992 federal law that prohibited full-fledged sports betting in every state except Nevada. In essence, that means sports wagering is now a states’ rights issue. Every to state is free to choose if it wants sports betting and, if so, how to regulate it and tax it. Since May 14, legal Delaware sports betting began at its three commercial casinos on June 5, and the state of New Jersey accepted its first sports bet at Monmouth Park on June 14. 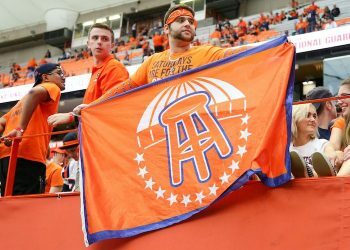 The road to the United States Supreme Court (SCOTUS) took about seven years in a lengthy legal battle between New Jersey and the NCAA alongside the major professional sports leagues, who used PASPA to block the state from offering sports betting. The high court heard oral argument in the case in December 2017 and ruled in May, with Justice Samuel Alito authoring the majority opinion. The legalization of sports gambling requires an important policy choice, but the choice is not ours to make. New Jersey built its case on constitutional grounds — arguing that the law “commandeered” states to uphold its anti-gambling laws, or maintain them, or prevent states from repealing them — in violation of principles of state sovereignty. And it worked. Congress had overstepped its bounds. Congress could have outright banned sports wagering, and still could, but that’s not what PASPA did. The case, originally titled Christie v NCAA (it changed with the new governor), was heard by the Supreme Court after making its way through the U.S. Third Circuit Court of Appeals, before SCOTUS granted New Jersey’s petition for a day in the high court. What Was the Professional and Amateur Sports Protection Act? The Professional and Amateur Sports Protection Act, known as PASPA, was the 1992 law that prohibited sports betting in every state except Nevada. Ironically, New Jersey senator Bill Bradley, a former New York Knick, was a driving force behind the bill. The key ideas behind the bill were to preserve the “integrity of the games,” to stop youths from betting on sports, and to prevent other states from legalizing sports betting. At the time the law was passed, New Jersey was among the states that had one year to legalize sports betting, but the state failed to do so. Three states, Delaware, Montana and Oregon did take advantage of the one-year filing deadline to continue quasi-sports betting games. The law grants the U.S. attorney general and the leagues the power to go to the courts to block a state from legalizing sports betting, which is what the leagues have done with New Jersey. For a full explanation of PASPA, click here.